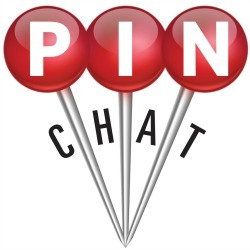 Host of #PinChat • Chatting about Pinterest! with special guest The Grommet. 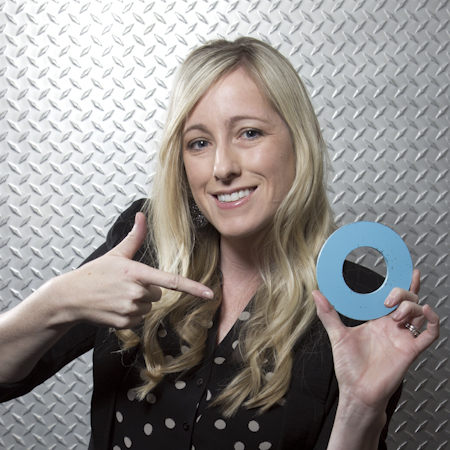 We will discuss building a vibrant community on Pinterest.